The timing of this book could not have been more on point. With Chinese economic influence spreading the world over and as some critics describe as "takeovers" of other countries through money and investment, this book attempts to analyze from varying national perspectives of what has occurred in certain Asian countries. The entire book is an amazing and worthwhile read. Overall this is highly recommended reading as it's a very timely publication for any reader on Southeast Asian economic politics. It is insightful and eye opening (and unfortunately the book is a bit expensive). However there are two chapters that relate to Laos, as noted below. Chapters 3 looks into the old and new Chinese immigrant communities in Laos. It also discusses the social cultural practices and institutions that help to constitute a wider cultural identity and sense of community development. It also gives a glimpse into the Chinese government's cultural apparatus and how that system supports Chinese communities abroad. Chapter 4 goes into the issue of SEZs. Chinese investment in Lao special economic zones (SEZs) is among the highest of any of Laos' investors. 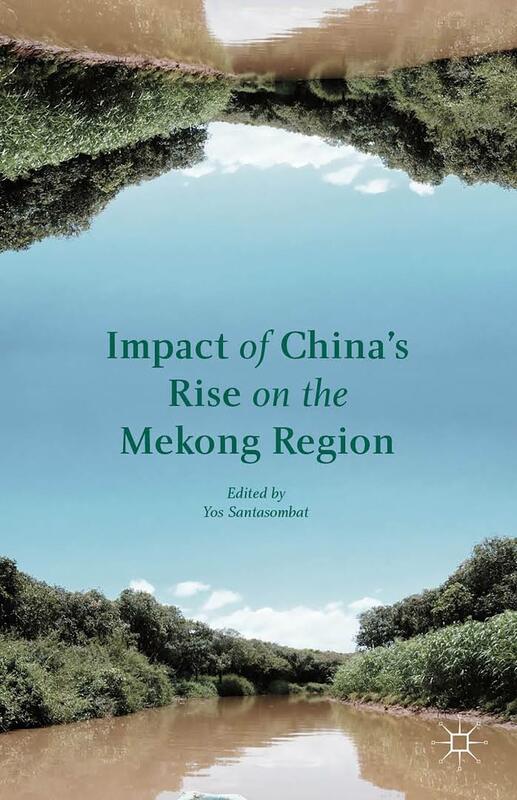 This chapter is devoted to this issue as it also analyzes the Chinese attitudes towards the Lao, its methods of "civilizing" certain areas through economic development, and the results. Full chapter titles and breakdown shown below. Mid-1970s Exodus and its Aftermath among the "Old Chinese"
The Social Production and Reproduction of the "Old Chinese Community"
Aids and Investments "with Chinese Characteristics"
Commodifying Sovereignty and Collaborative Discourse: "We will Turn the Wild Frontier into a Modern City"